The Leftovers Season 1 Finale Recap: Nothing Else Matters Bonfire of the insanities. 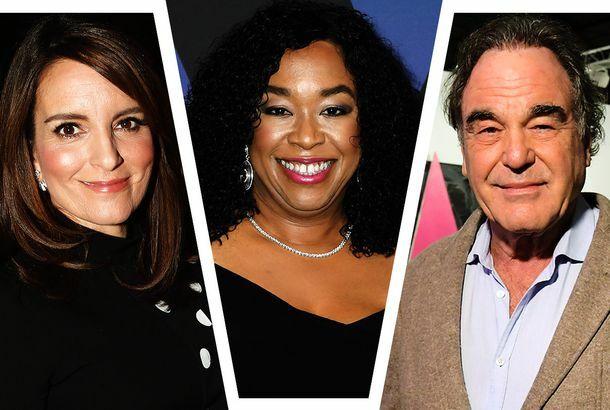 We Finally Got The Leftovers Episode We’ve Been Waiting For Questions answered, wonderfully. 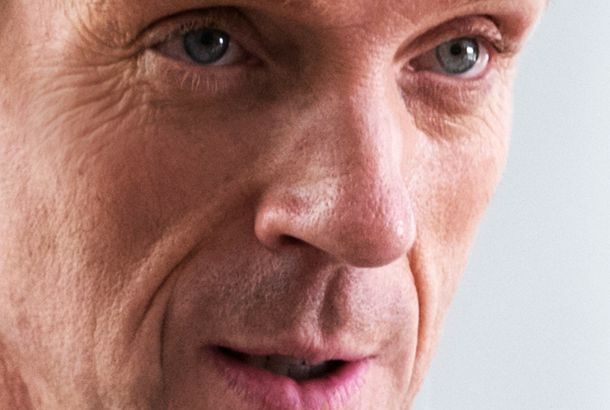 The Leftovers Recap: Our Man in Cairo Antes, significantly upped. The Leftovers Recap: More Perfect Strangers Kevin Garvey confronts his dad, who hands him … a May 1972 issue of National Geographic. 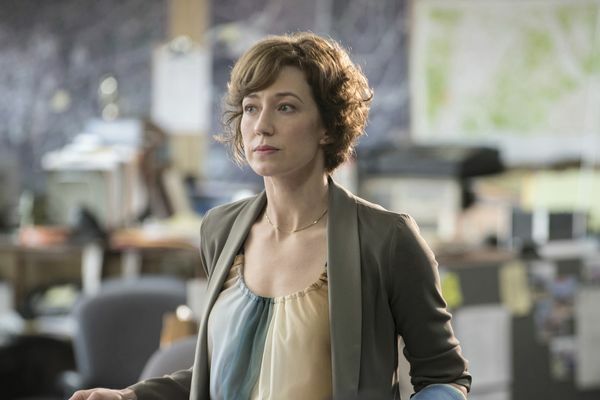 The Leftovers Recap: Just Shoot Me This week, The Leftovers gave us another single-perspective episode, focusing on Nora Durst. 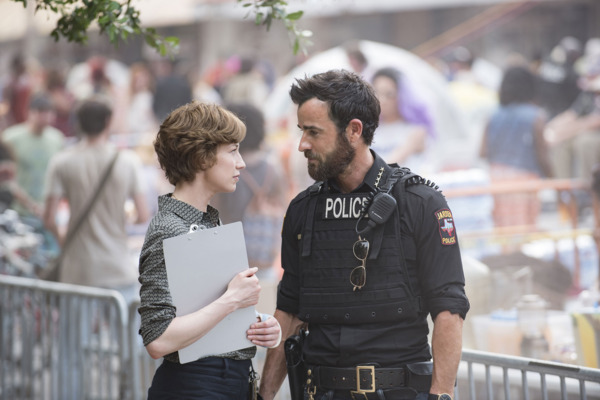 The Leftovers Recap: Sinister Six-Pack The Chief gets lit. Episode 4 B.J. and the A.C. The Leftovers Recap: You Are Hereby Summoned An episode filled with creepy dolls big and small. The Leftovers Recap: Always Bet on Red Religion and roulette. The Leftovers Recap: Axe and You Shall Receive Things get weird. The Leftovers Series Premiere Recap: A Hole Ripped Out of the World Finally, a disaster story about people dealing with the aftermath. 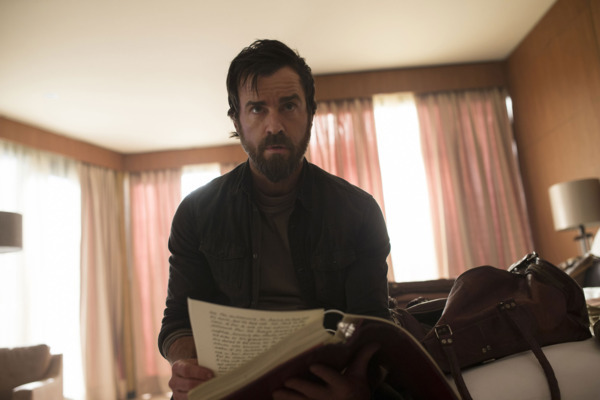 The Leftovers Recap: The Bridge Justin Theroux is fantastic here. The Leftovers Recap: The Meg Problem From my favorite episode to my least favorite, in just seven days. That was quick. 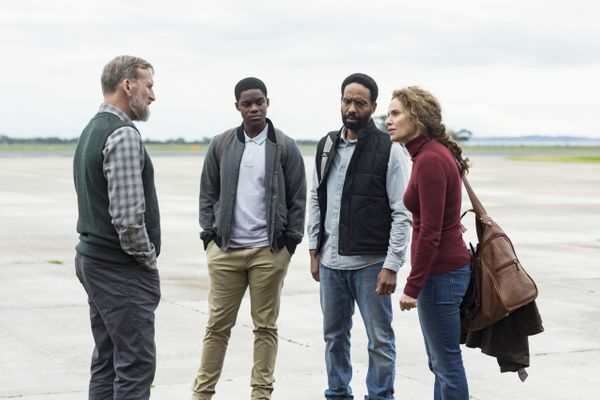 The Leftovers Recap: Do Not Disturb You could write a master’s thesis on the amount of metaphor in this episode, then go back to get a PhD in what it all actually means. The Leftovers Recap: Searching for Answers If I were a gambler, I’d say that Kevin is out but not down. The Leftovers Recap: Whose Fault Is It This might be my favorite episode of this season so far. The Leftovers Recap: The Book of Matt Oh, hello, Mr. Chekhov. We have your gun right here. The Leftovers Recap: Is There a Plan? This show really needs to walk a careful balance between explaining and explaining too much. The Leftovers Recap: Who Needs a Hug? This episode is a pit of despair. 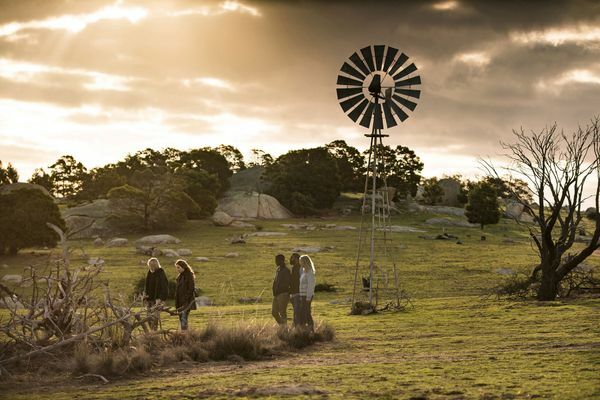 The Leftovers Recap: Nobody’s Okay Miracle has become far weirder than Mapleton ever was. 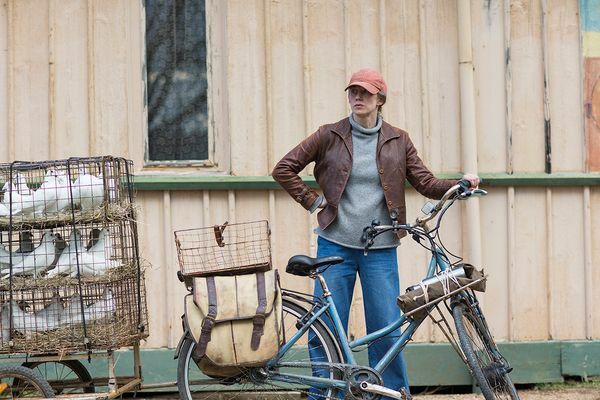 The Leftovers Recap: Meet the Murphys Miracle is a place where strangers leave homemade apple pies on your doorstep but you might not want to eat them. At least, not if you’re John Murphy. The Leftovers Series-Finale Recap: There and Back Again “The Book of Nora” shows us the journey that really matters. The Leftovers Recap: Are You a Bad Enough Dude to Kill the President? With the fate of the world at stake, Kevin Garvey faces off against himself. The Leftovers Recap: Diver Down What an extraordinary show. The Leftovers Recap: In the Lion’s Den “It’s a Matt, Matt, Matt, Matt World” is The Leftovers at its boldest and best. 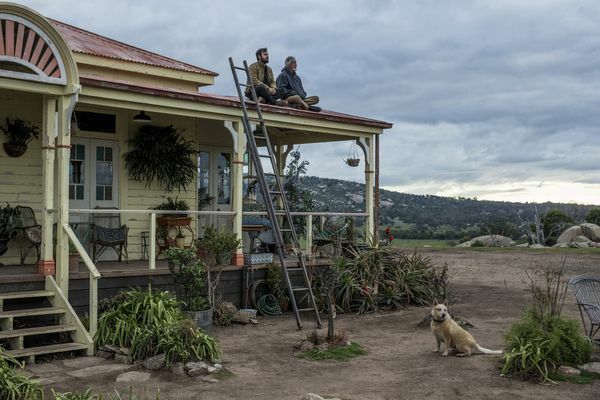 The Leftovers Recap: A Sudden Departure Kevin and Nora face their emotional apocalypse. 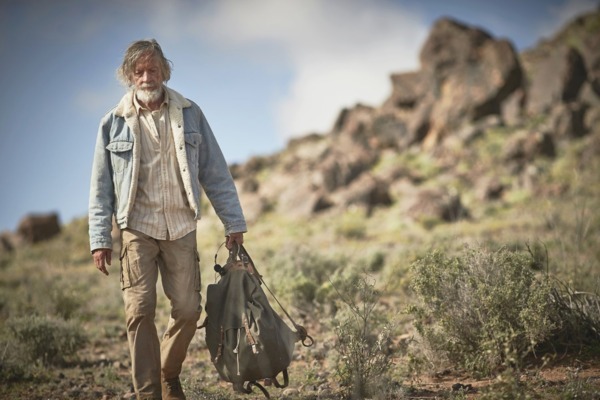 The Leftovers Recap: Divine Madness “Crazy Whitefella Thinking” is a wall-to-wall showcase for Scott Glenn. The Leftovers Recap: Perfect Strangers “Don’t Be Ridiculous” is like nothing else on television. The Leftovers Season-Premiere Recap: Stairway to Kevin Fun? In my episode of The Leftovers?